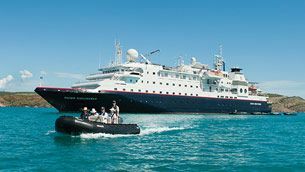 From unique destinations to small-ship cruises brimming with opportunities to explore further and learn more – expedition cruises are a fast-growing trend. Find a cruise as unique as you are. Culture, enrichment and adventure await. Visit remote regions, seek rare wildlife and interact with knowledgeable guides. 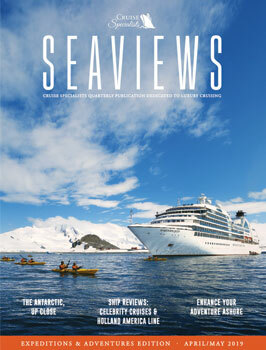 Adventure or expedition cruises open up a new world from the comfort of a smaller, yet luxurious cruise ship. 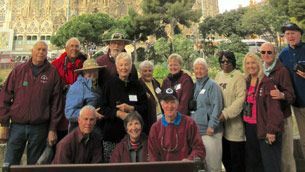 Voyage Hosts facilitate special events and build camaraderie among our guests. Voyage Hosts are also a wealth of information about the destinations you’re visiting and the ship itself. Dock in the heart of magnificent river cities and charming villages. 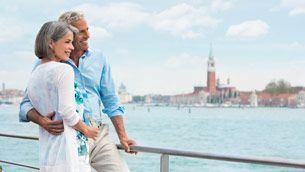 See local life up close and savor authentic regional cuisine on your intimate yet modern river cruise ship.